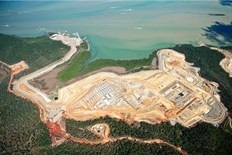 It represents a major investment in a cleaner energy source for the future. 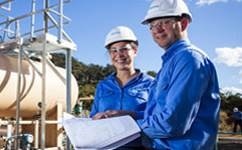 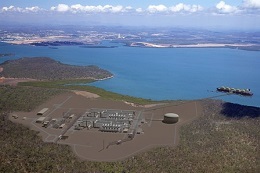 The project involves the development of gas fields in the Bowen and Surat Basins, the construction of a 420 kilometre underground gas transmission pipeline to Gladstone and a two-train LNG processing facility on Curtis Island in Gladstone. 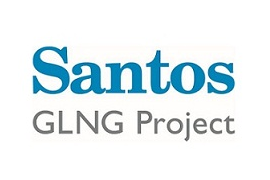 The project is a joint-venture between Santos and three of the world’s largest energy companies, PETRONAS, Total and KOGAS.